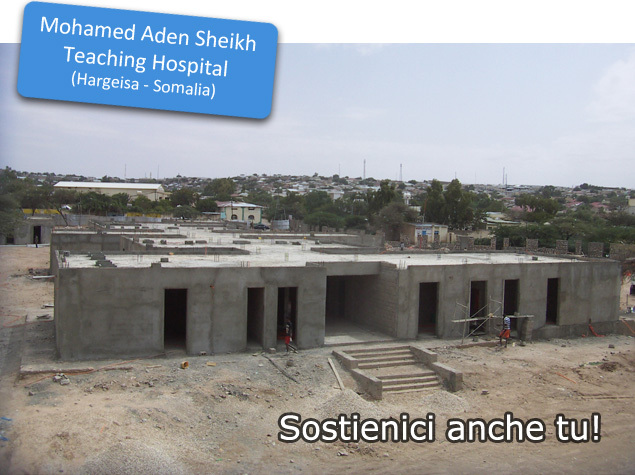 You are in the section of our website dedicated to the project of Mohamed Aden Sheikh Teaching Hospital. In these pages you can get a lot of information about the project. To stay updated you can subscribe to the newsletter.